Since 1917, when Mitsubishi created the first mass-produced passenger car in Japan, the company has been a pioneer in the automotive world. As early as 1962, Mitsubishi was winning Grand Prix events and breaking records. Over the years, Mitsubishi has garnered a slew of prestigious awards and introduced innovations that changed the way environmentally friendly engines were viewed. Mitsubishi became a world leader in efficient vehicles and even made the Drive@Earth pledge, declaring their intention to create vehicles that were completely in harmony with planet-wide and local ecosystems. Mitsubishi’s offerings, such as the Galant, the 3000GT, the Lancer, the Eclipse, and Mitsubishi Innovative Electric Vehicle (i-MiEV) have been hailed as some of the safest and most forward-thinking vehicles available today. Used Mitsubishis in Las Vegas may be tough to find, especially in good condition. 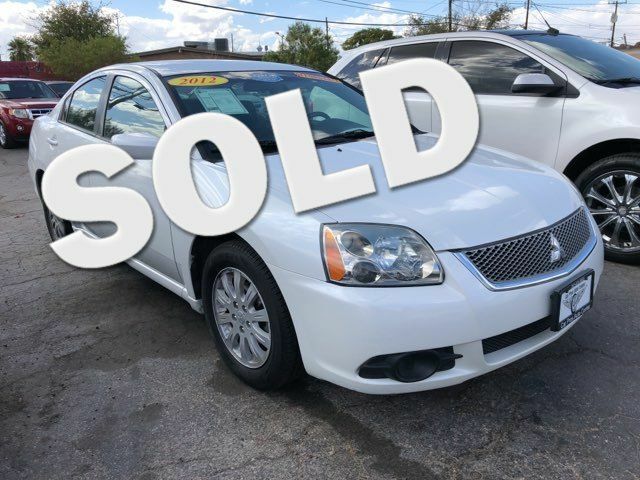 Mitsubishis have a reputation of being fun to drive and Simply Autos has been helping used car shoppers find great Mitsubishis at affordable prices for more than 15 years. 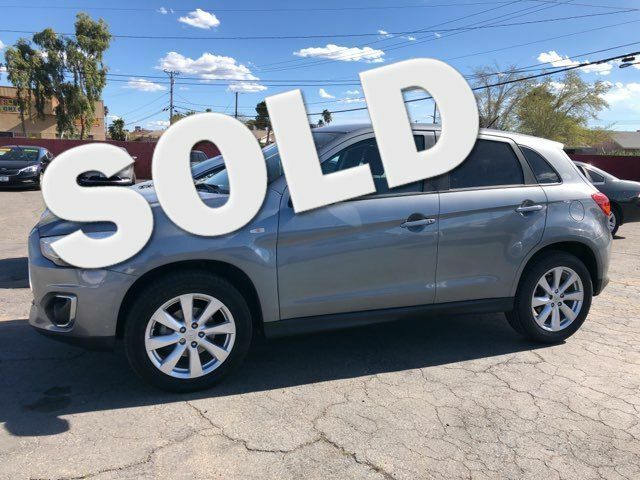 The dedicated staff is standing by to help every shopper find the right Las Vegas used Mitsubishi, no matter their budget or needs. 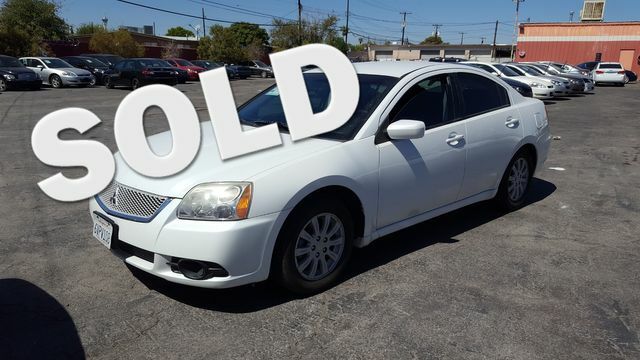 Buying used cars in Las Vegas can be tricky. 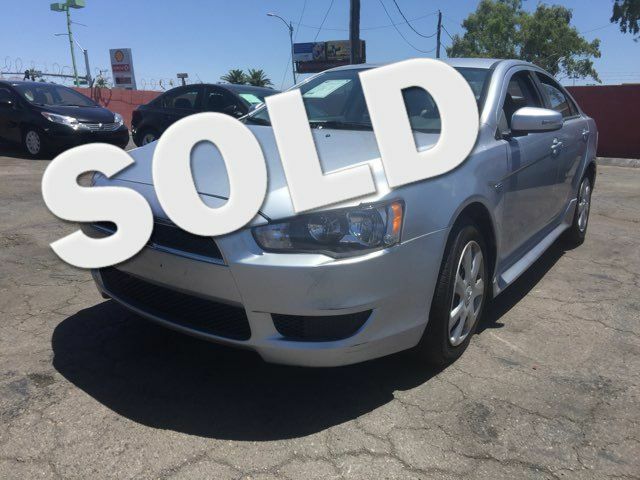 Simply Autos has a great reputation for customer satisfaction, excellent service, and trustworthiness, and is proud offer quality used Mitsubishis to our customers.